Five years ago, I sat in a room with 300 scientists discussing the latest developments in microbiology. I had one year left of my PhD programme and needed to meet faculty members who were looking for new talent to join their laboratories. But networking came with a price tag — US$1,750 — the cost for registration, travel and lodging for the conference. Afterwards, it took more than six months for my university to reimburse my travel and registration fees. For younger academics — especially those who already face financial hardships — this waiting game is a deterrent to career advancement. Graduate-student and even postdoctoral stipends are meagre. During my PhD programme at the University of Georgia in Athens, I received $1,515.50 every month (after taxes, fees and insurance) in exchange for 40+ hours of work each week in the lab. This was enough to cover rent, utilities and food. But things would get dicey when I had to pay for a doctor’s appointment, dental work or car trouble. I was fortunate that my parents could help me if I needed it, but many students don’t have that luxury. Registration often opens several months before a conference begins, and if you want to get a ‘good deal’ on the price before it sells out, you have to pay as soon as possible. 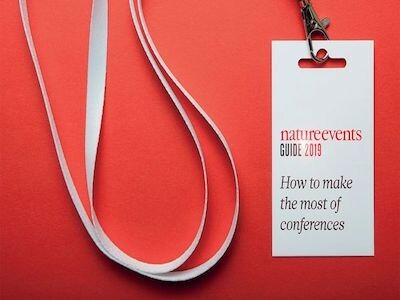 Attending conferences can easily cost more than $1,000 in registration fees, travel and lodging. This is clearly a barrier for early-career researchers (ECRs). And yet nothing has changed since I started graduate school ten years ago; financial difficulty is merely acknowledged as a normal part of obtaining a graduate degree. What can you do if you’re an ECR struggling to attend a conference? Talk to your adviser or department head to see whether it is possible to receive travel advances ahead of time to cover these expenses. Advisers might sometimes be able to front the money themselves out of pocket and wait for the reimbursement if their lab members are unable to. But this is not a long-term, scalable solution. Such a solution will require changes at a deeper level. Talk to other researchers and to your university administration about the problem — advocate for change on a larger scale. 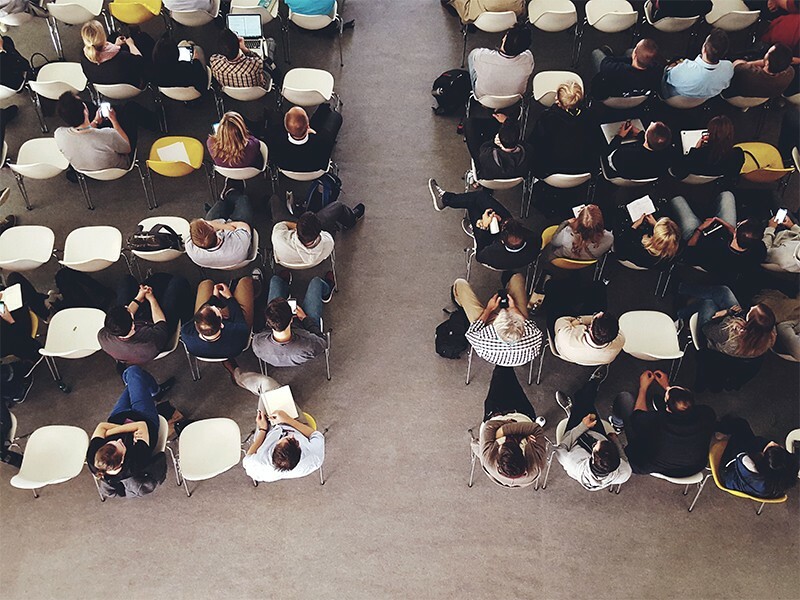 Some academic institutions have already taken steps to make it easier for ECRs to attend conferences. For example, Brown University in Providence, Rhode Island, allows graduate students to submit airfare, hotel and conference registration expenses for reimbursement before the event. Other institutions, such as those in the University of California system, provide travel-specific credit cards for conference expenses to reduce out-of-pocket costs. While these might seem like small steps, they can make a huge difference. And small, incremental changes might be easier for university administrators to swallow when you and your peers call for action. Some universities aim bigger. The University of Kentucky in Lexington, for example, uses a purchasing-card system to pay upfront for conference registration, accommodation and airfare. Though you might still need to wait for reimbursement for local transportation and meals after the event, having the bulk of the costs covered upfront by the university can be a game-changer for many. Helping young academics to attend conferences and events during a critical point in their career doesn’t only make sense, it’s also the right thing to do.